Exotica Tropicals will be a vendor at the Eau Gallie Arts District “In Bloom” Plant Show in Melbourne, FL on Saturday March 9nd, 2013. The show runs from 10am to 4pm. Highland Ave at Eau Gallie (mainland side) will be closed off for the show. 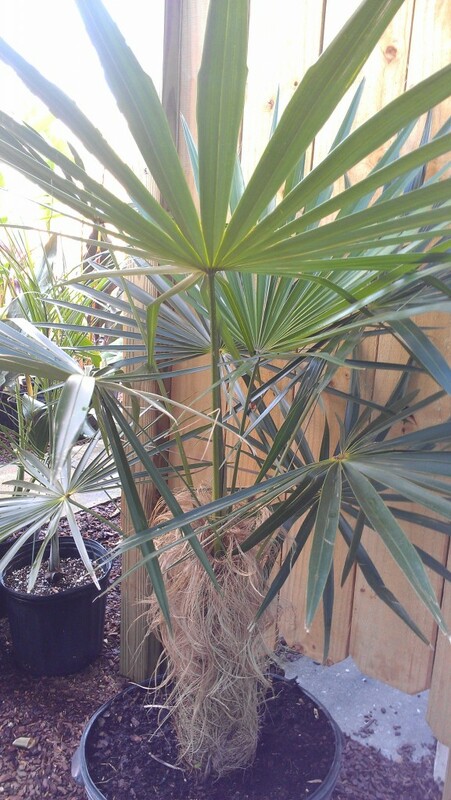 Exciting Palms such as Red Feather (Flamethrower) Palm and a nice Old Man Palm. Stop by and see whats new- CLICK HERE FOR Eau Gallie In Bloom DIRECTIONS, TIMES AND INFO.